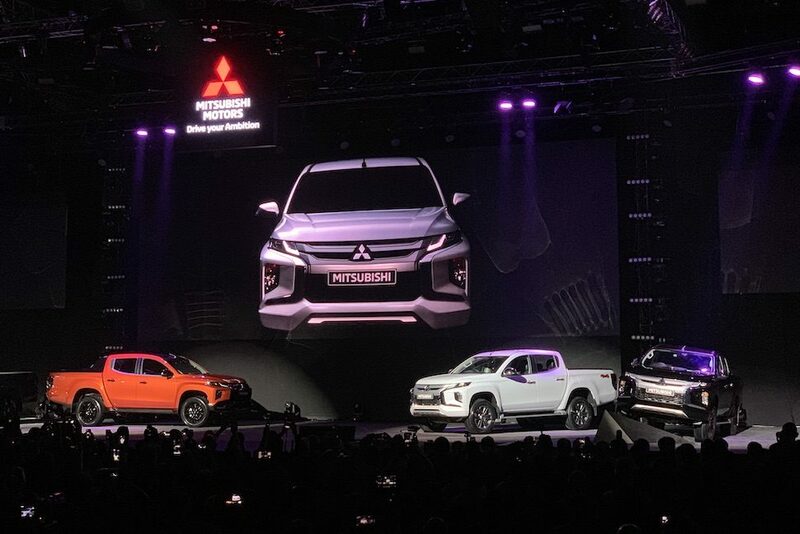 The all new Mitsubishi Triton pickup has officially made its global debut in Bangkok. 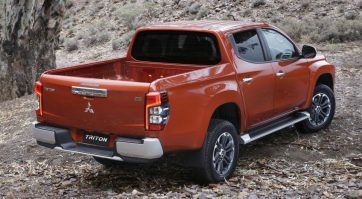 Also known as L200 in various market, the Triton is celebrating its 40th birthday this year. 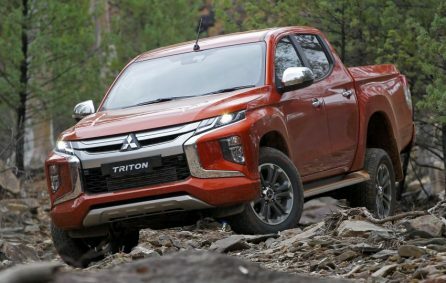 Although the Triton/ L200 is currently in its 5th generation but Mitsubishi says the facelift version will in fact be treated as the 6th generation and is positioned as a completely new model. Up front, the new Triton gets a significantly bolder look, thanks to the new Dynamic Shield family face. 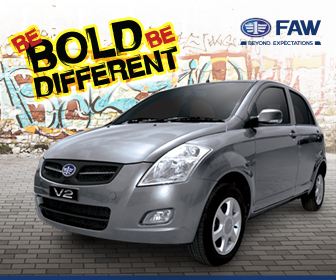 The bonnet line has also been raised by 100 mm, which helps accentuate the sense of presence. 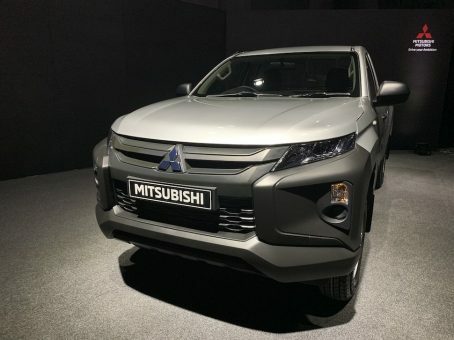 There are slimmer bi-LED headlights embedded with stylish LED daytime running lights. 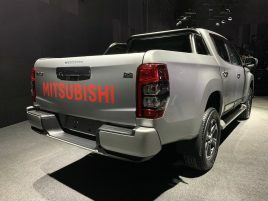 Both units are connected seamlessly to a brand new dual-bar radiator grille. 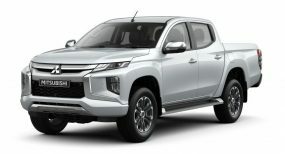 Below that, the halogen fog lamps and turn indicators sit recessed in a protruding housing while two thick chrome strips neatly guide the eye down and towards the side. 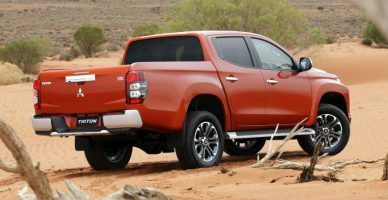 At the side, the new Triton sits on newly-designed two-tone alloy wheel options measuring 17- and 18-inches while the rear-end gets a glamorous pair of LED tail lights. 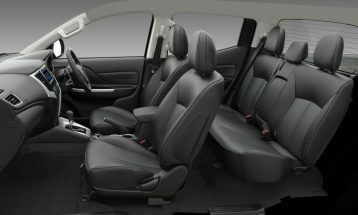 Inside, the new Triton gets a redesigned center console with new switchgear and air-conditioning vents. 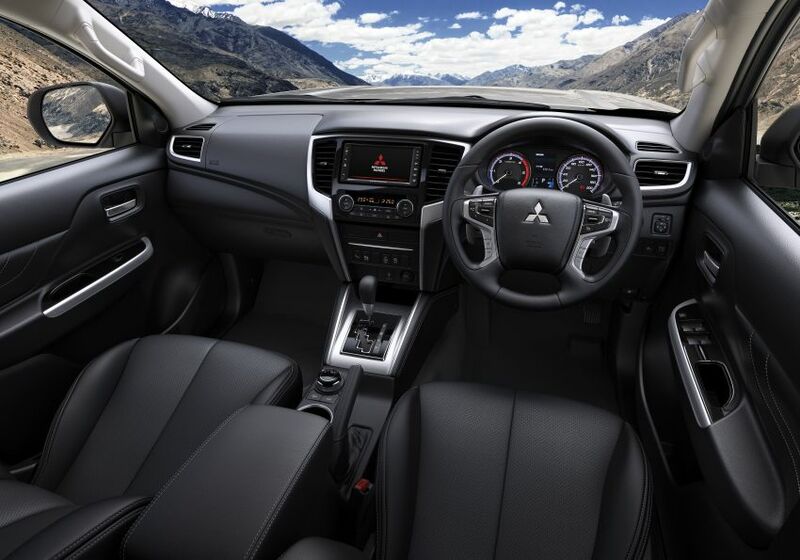 There are soft-touch materials used on the armrests, center console sides, door inserts and parking brake lever. 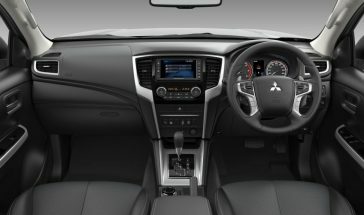 There is a new smartphone tray with USB ports below the central switchgear, as well as behind the center armrest for the rear passengers, who also get a rear air-con blower with roof-mounted vents. 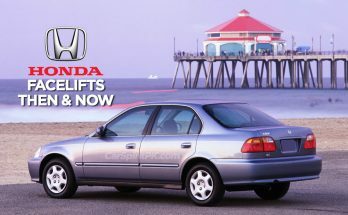 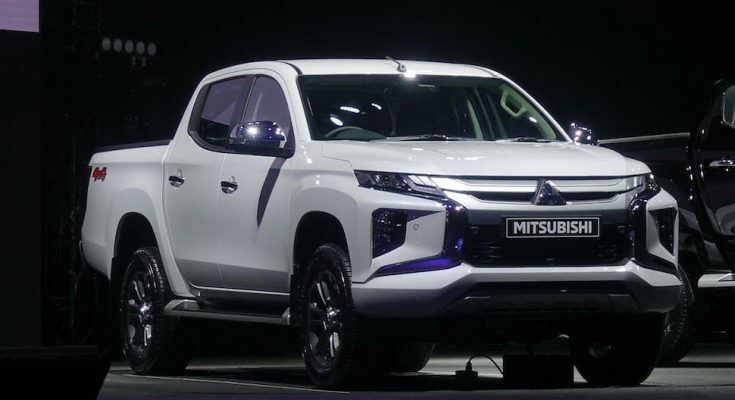 Probably the biggest change is the inclusion of a new 6-speed automatic transmission, which according to Mitsubishi, offers smoother gearshifts and more powerful acceleration, as well as improved refinement. 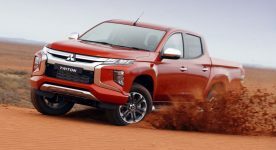 There are two engines on offer – entry-level variants will get the 2.5 liter 4-cylinder turbodiesel engine, tuned to produce up to 134 hp and 324 Nm of torque. 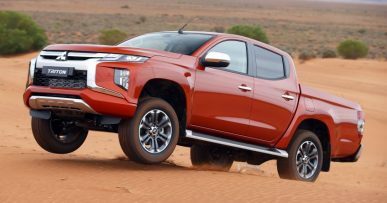 Higher-spec models get the latest 4N15 2.4 liter MIVEC turbodiesel, producing 179 hp and 430 Nm of torque. 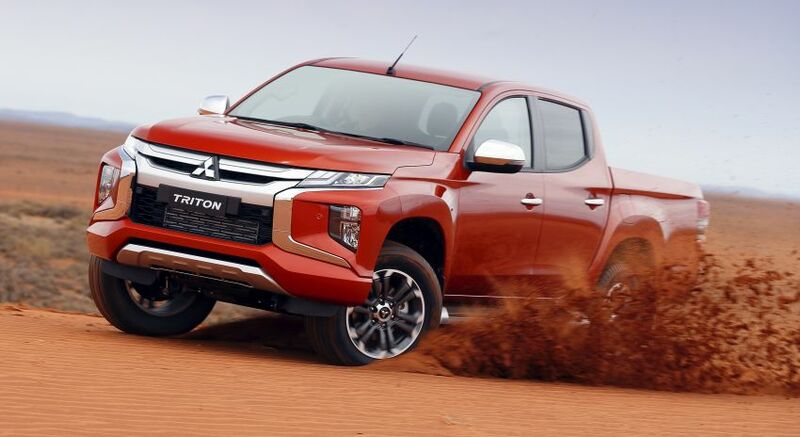 The new Triton is also fitted with either Super-Select 4WD, which delivers optimum traction and handling characteristics for any given surface, or Easy-Select 4WD, which simplifies switching between drive modes for different road surfaces. 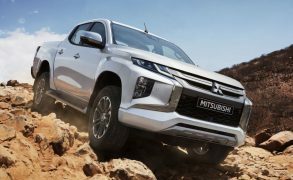 Both Super-Select and Easy-Select 4WD systems use a new Off-road Mode which has Gravel, Mud/Snow, Sand and Rock settings. 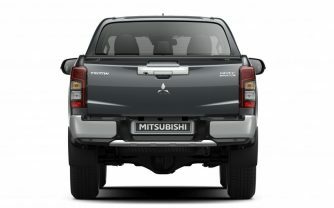 The new Triton retains high-durability ladder-type frame and high impact-safety cabin structure while featuring class-leading advanced active safety and driver assistance systems, including Forward Collision Mitigation (FCM), which can detect vehicles and pedestrians ahead; Blind Spot Warning (BSW with LCA), which helps avoid sideswiping another vehicle when changing lanes by detecting vehicles behind or at the rear quarter and alerting the driver with an audible alert and flashing light in their door mirror; Rear Cross Traffic Alert (RCTA) which, in the same way, helps avoid collisions when reversing; and Ultrasonic Misacceleration Mitigation System (UMS) which reduces accidents resulting from improper use of the accelerator when moving off or reversing in car parks and other confined spaces. 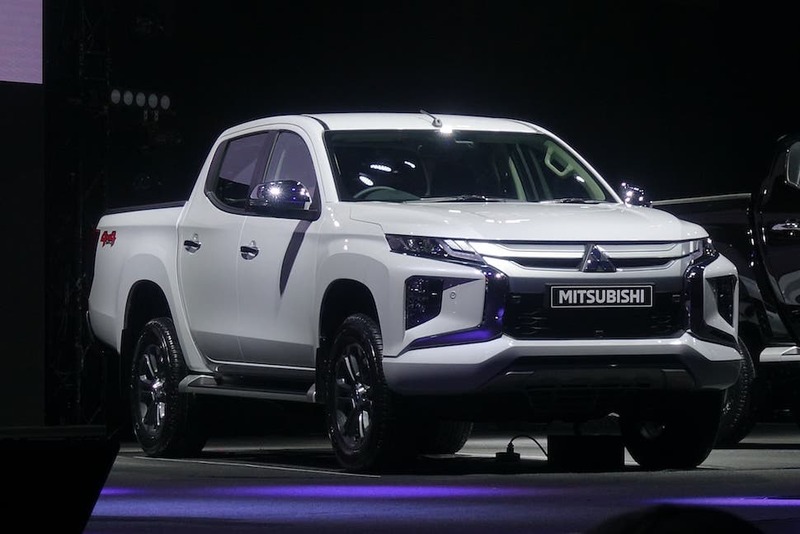 According to Mitsubishi, the new Triton is a global strategic model which, following its Thai launch, will be launched in the in other ASEAN markets as well as Oceania, the Middle East, Europe, Africa and Latin America. 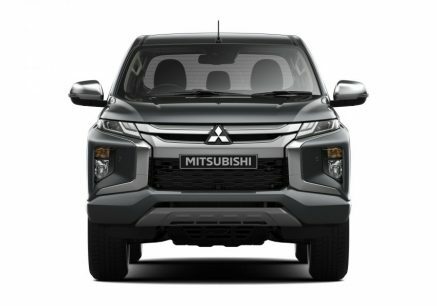 Eventually it will be sold in some 150 countries around the globe. 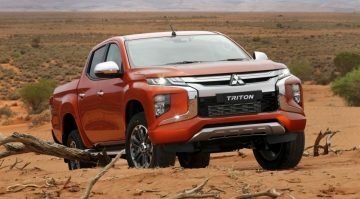 “The New Triton/L200 is one of our most important global strategic models. 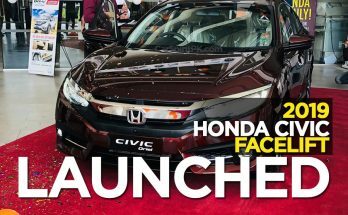 Its success will accelerate the momentum of the company’s sustainable growth.. 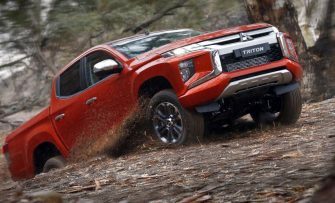 The new model brings enhancements to the durability, reliability and comfort developed over the 40 years since the introduction of the series. 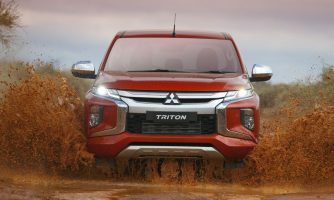 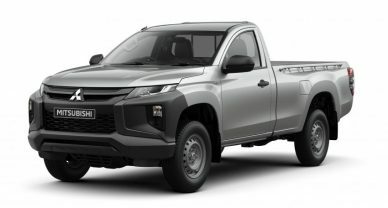 Following its start of sales in Thailand on November 17th, the New Triton/L200 is scheduled to be rolled out sequentially in other markets as the automaker plans to sell some 180,000 units this fiscal year.